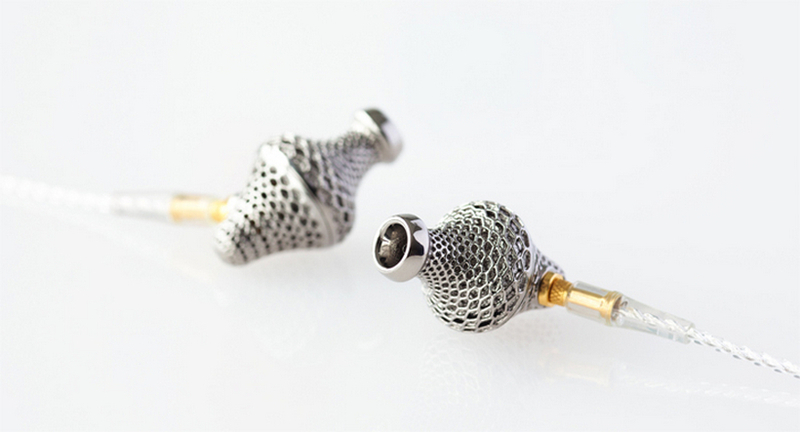 S-Next, a Japan-based boutique premium audio gear manufacturer, has designed and developed Lab 2, a new set of earphones encased in a Steampunk styled 3D modeled Titanium exterior. 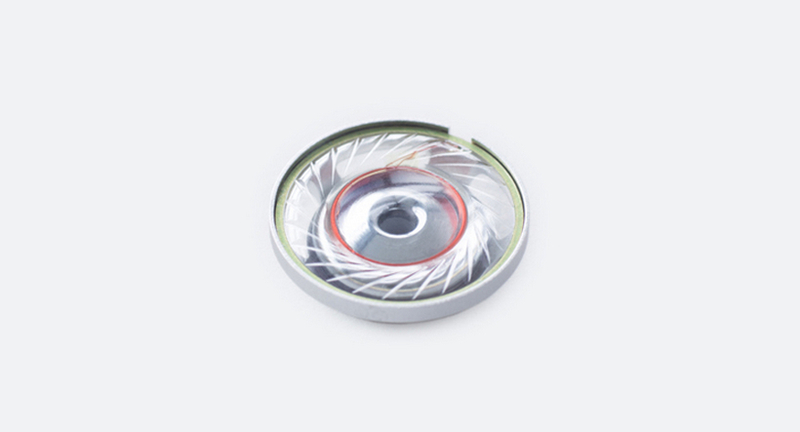 Unique and super stylish, the titanium case of these earphones also improves the distribution of high frequency sounds coming out a 15 mm dynamic driver, with the back of the driver being also made of titanium for improved low frequency audio experience. 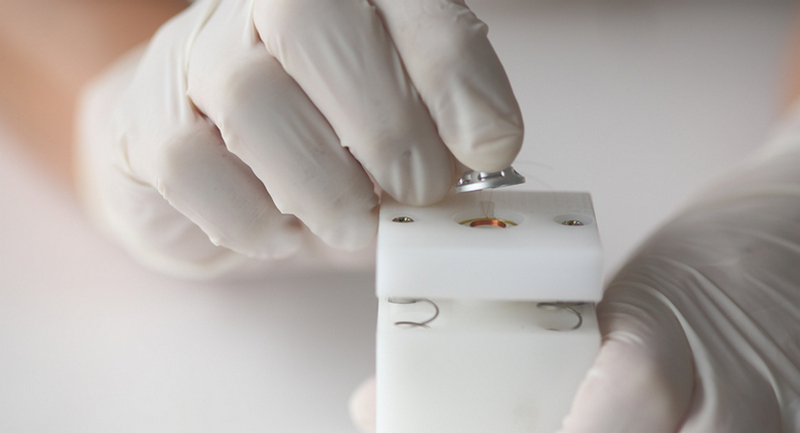 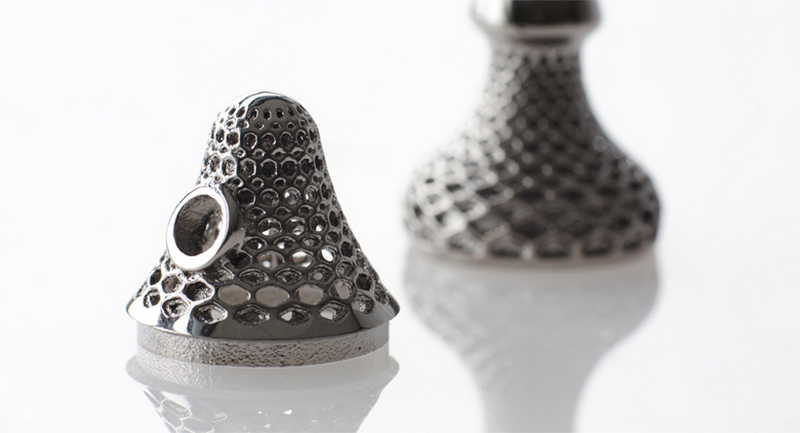 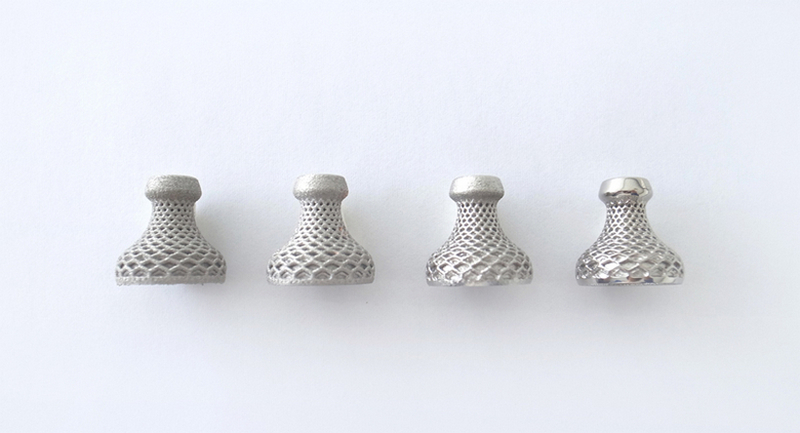 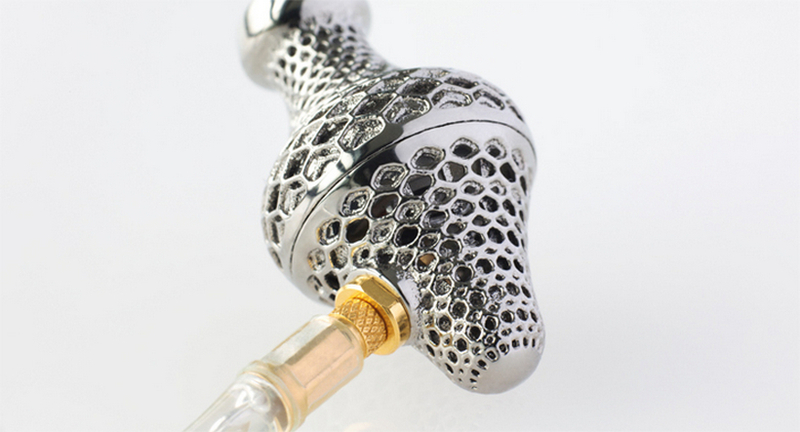 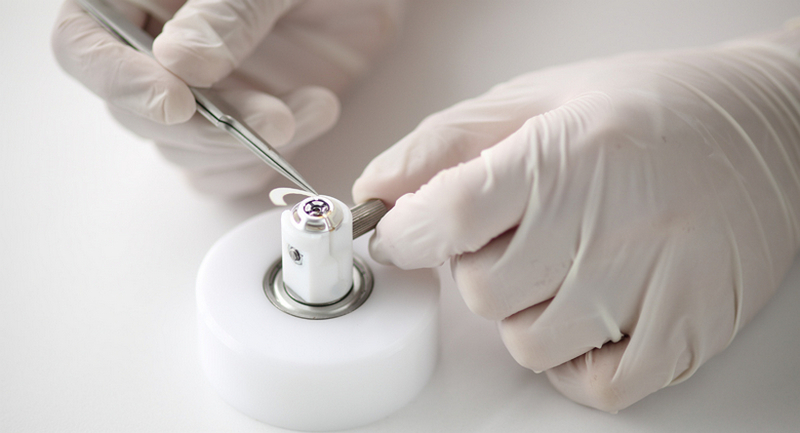 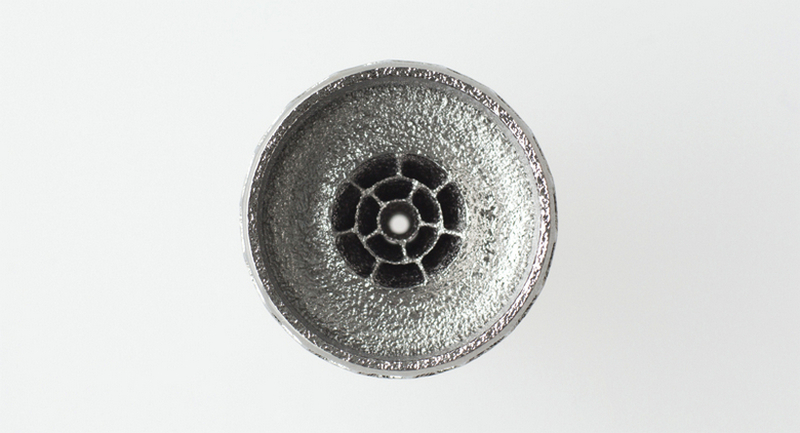 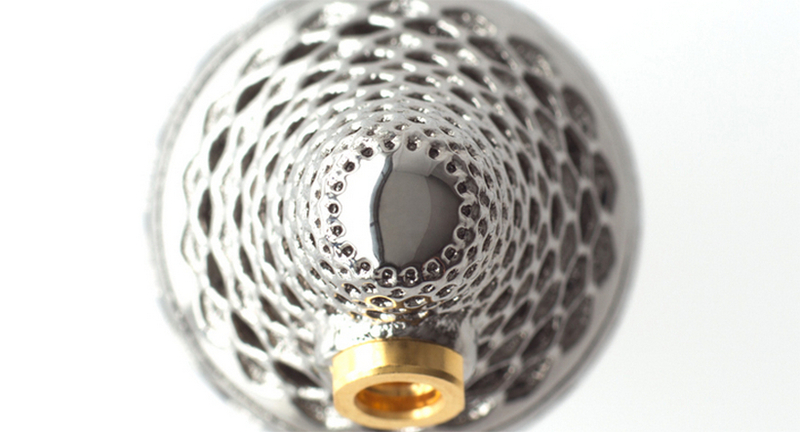 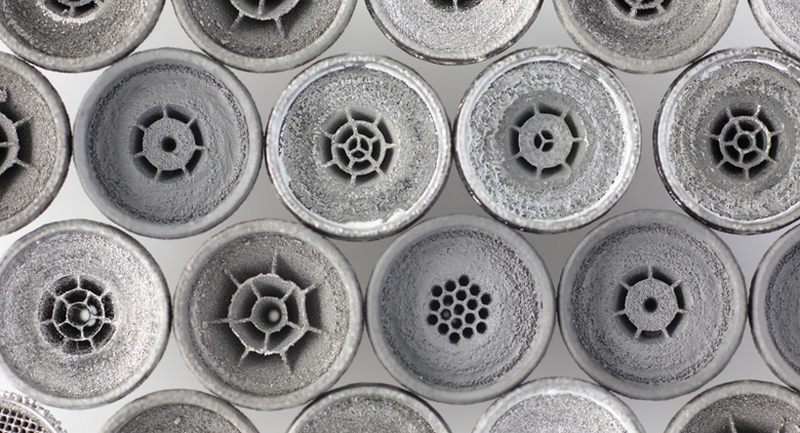 The mesmerizing housing was specifically designed to emulate a gap between the ear canal and the sound source, and then the 3D printed titanium is eventually refined, thanks to a proprietary chemical treatment, adding gloss and the ultimate smooth touch. 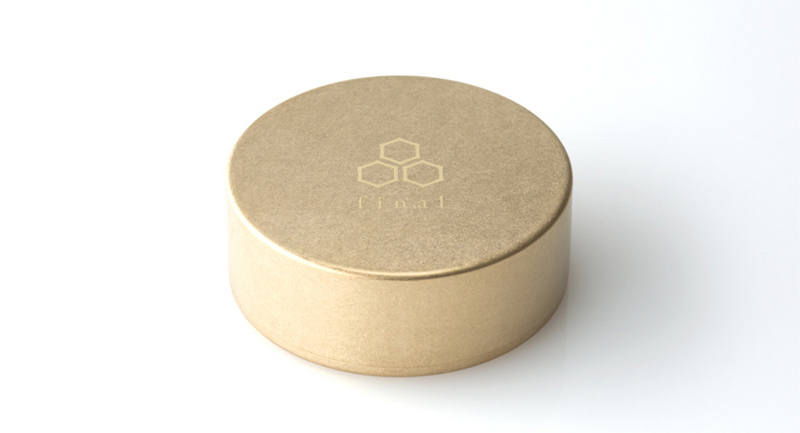 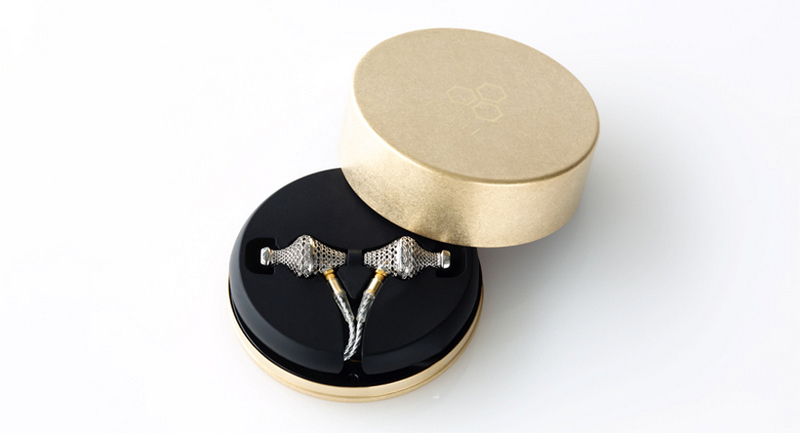 Only 200 units of the Lab 2 earphones will be ever made, on sale from October 22, at 450,000 Yen ($4,300). 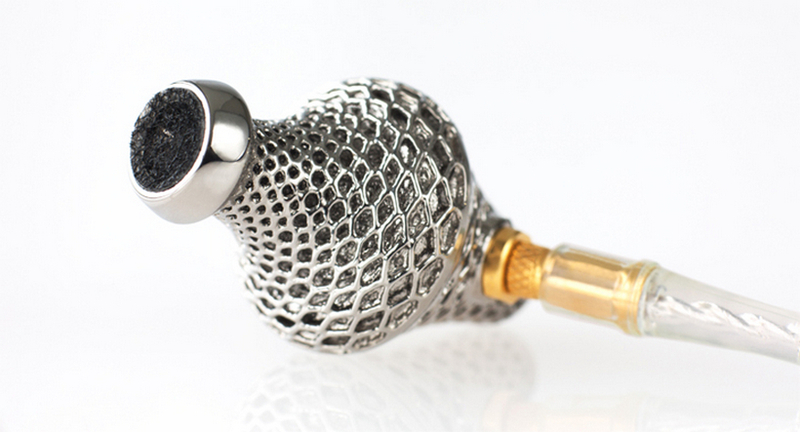 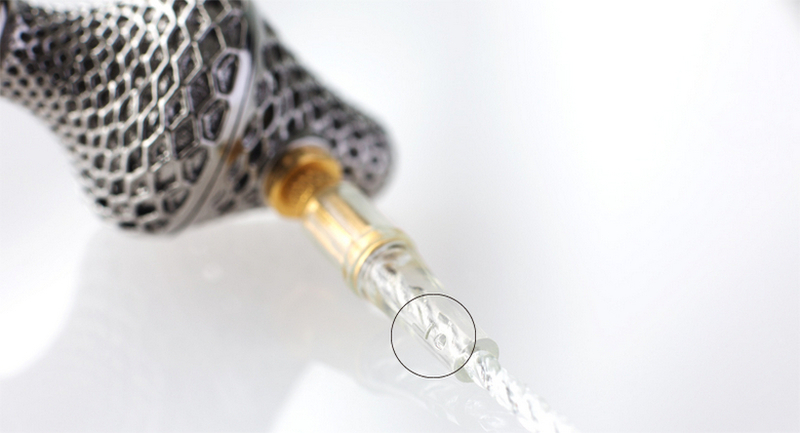 This make Lab 2 the most expensive pair of 3D printed earphones on the market.